The new revolutionary mooring system by Mara offers an easy to use, reliable solution. With a pick up point at deck level, the Mara buoy is visible and low maintenance. 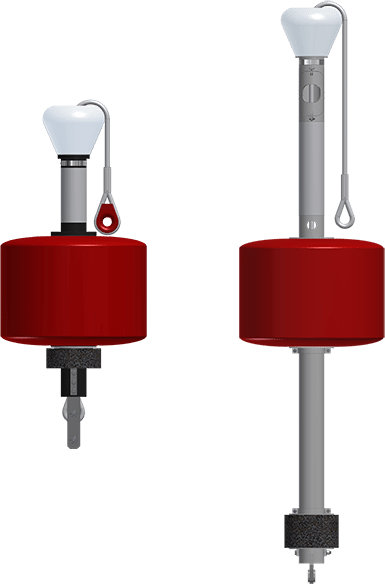 Offering a static mooring line, this buoy has high levels of structural integrity with the option to fully customise the graphics. Choose from the 10:100S, 15:100 S, 15:100 D, 15:150 D or the NEW 10:75 S – offering a ranged breaking load appropriate for your environment.